18" Double Shot tube filled with rectangular-shaped Tissue confetti. Our "Revolutionary" Confetti Airless Launchers require NO Co2. These ingenious tissue confetti launchers are powered with the simple "flick of the wrist." These tubes are loaded at each end, so there are 2 shots per tube. The 18" tube will propel tissue confetti 15' to 20' high into the air. 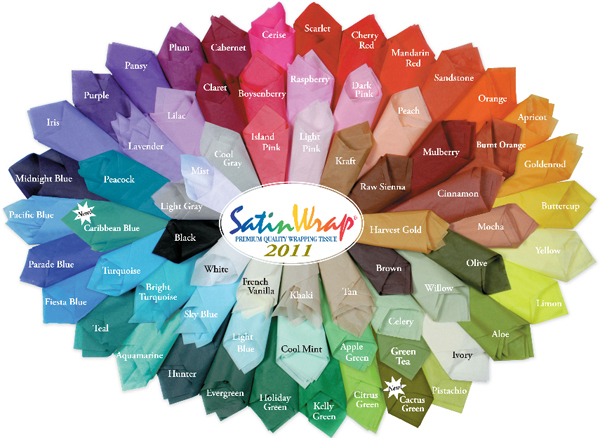 All Confetti tissue is flame-retardant and biodegradable. Click the button below to add the 18" Airless Confetti Launcher with Tissue Confetti (Custom Colors) to your wish list.